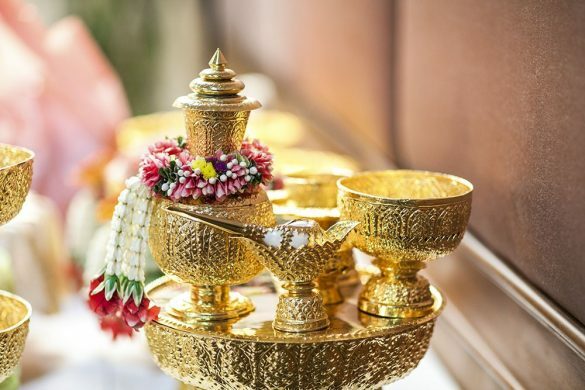 Your dream-like wedding on the beach in the world of Imaginative Escape at SO Sofitel Hua Hin. Our InspiredWeddings planner will ensure your day is perfect and filled with magical moments that will be remembered forever. SO Sofitel Hua Hin is the perfect canvas to paint your fairy tale wedding and bring to life your imagination of a "Wedding on the Beach". 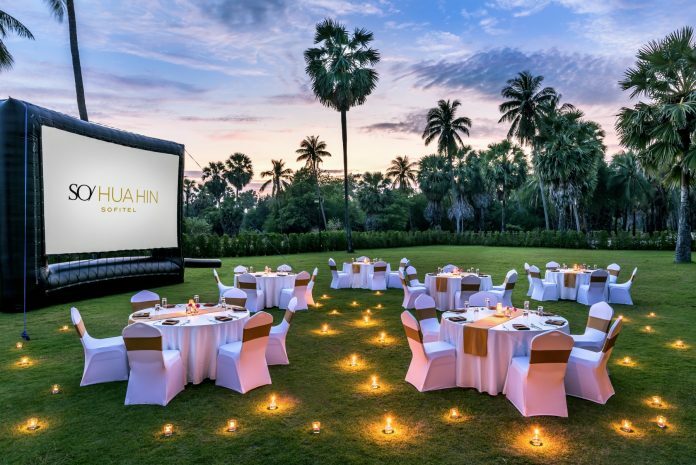 Experience the Imaginative Escape at SO Sofitel Hua Hin with exclusive SO Special Offers. Catch up on all our latest news to stay ahead of the curve. SO/SPA opens from 9AM until 9PM daily. The last order of spa booking is at 8PM.